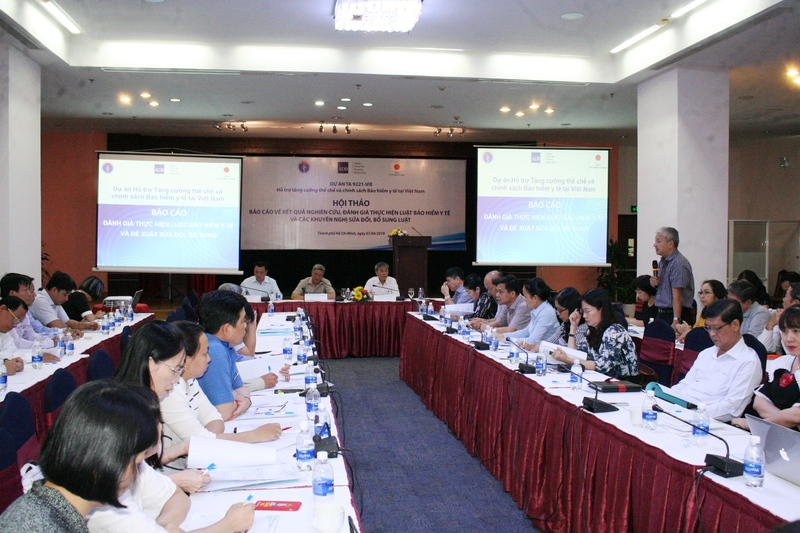 Within the framework of the TA 9221-VIE Project – “Strengthening the Policy and Institutional Framework of Social Health Insurance” funded by ADB, T&C Consulting Company was in collaboration with the Department of Health Insurance – Ministry of Health to successfully organized the Workshop “Report on results of research, review and recommendations to revise the Social Health Insurance Law” in Ho Chi Minh City. This is one of the key activities under Component 1 “Priority legislative and regulatory measures identified and endorsed to appropriate authorities for decision”. The main objective of the workshop was to share the main results of the Health Insurance Law review conducted by T&C Consulting’s consultant team, and policy orientations in the revision of the Health Insurance Law. 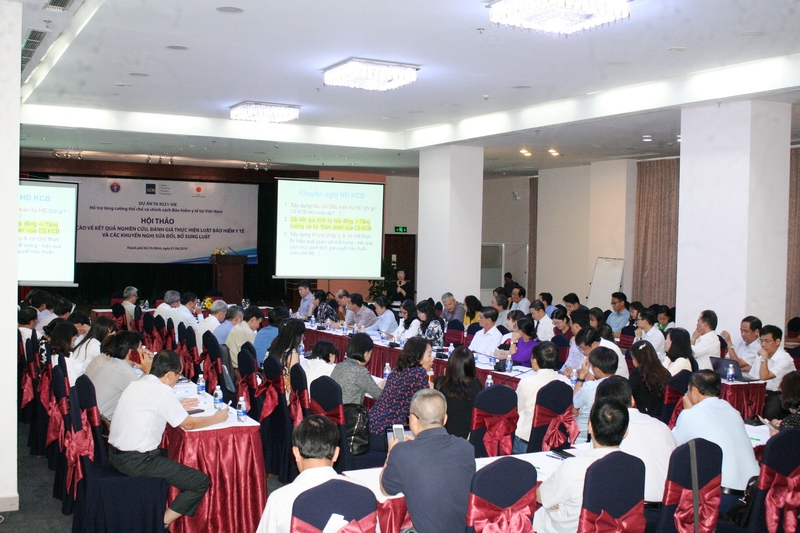 There were nearly 100 delegates participated in the workshop, representing to the central agencies including the Ministry of Health, the Vietnam Social Security, the Ministry of Finance, the Vietnam Insurance Association… and local agencies including the Departments of Health, Provincial Social Security, public and private hospitals, health centers, commune health stations from 18 provinces/cities in the Southern region. Assoc. 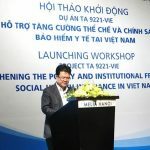 Prof. Dr. Nguyen Truong Son, Deputy Minister of Health inaugurated the workshop, emphasizing current limitations and shortcomings concerning organization health care covered by Social Health Insurance (SHI); inspection and payment methods; relationships and responsibilities of the state management agencies, implementing agencies and service providers, resulted from unclear, unspecific and inconsistent of the SHI Law and legal documents related to health insurance. 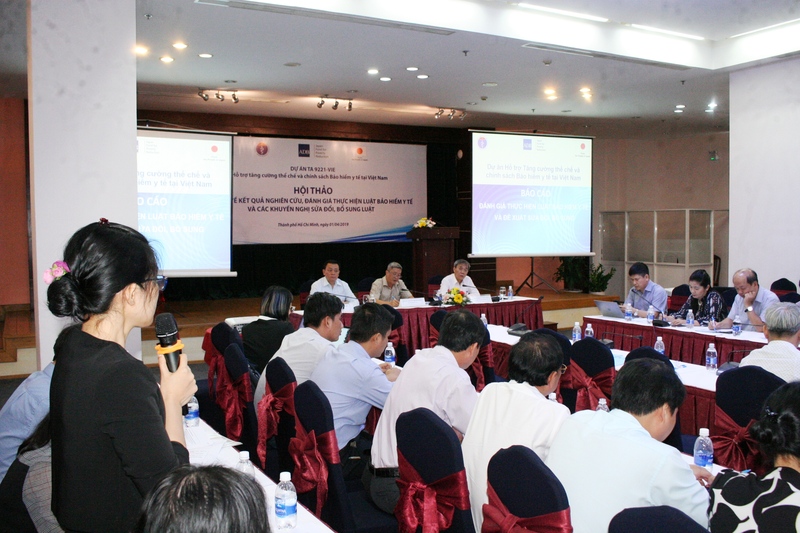 Therefore, it is necessary to propose and recommend policies that need to be revised or replaced in the current Law. On behalf of the consultant team, PhD. 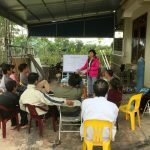 Nguyen Thi Thuy Nga presented the “Report on results of research, review and recommendations to revise the Social Health Insurance Law”. The research results focused on analysis of such issues as: the insured, rates, liabilities and methods of payment of health insurance premiums; scope of health insurance benefits; organization of medical care for the insured; payment of costs of health insurance- covered medical care; State management and organization of health insurance. Regarding the contents of organization of medical care for the insured, the consultant team went into four issues, namely the contract of health insurance- covered medical care, hospital transfer, health insurance- covered medical care at commune level and inspection. Dr. 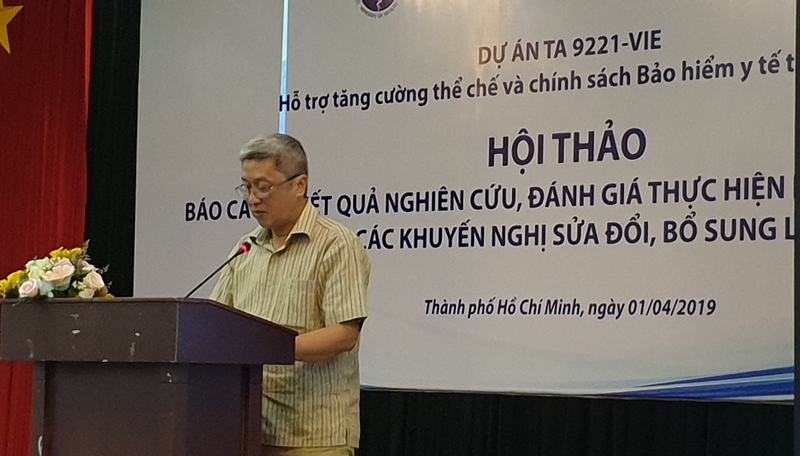 Le Van Kham – Director of the Department of Health Insurance – Ministry of Health also made the next presentation on the Policy Orientation in the revision of the Health Insurance Law, which proposed 10 policy orientations with alternative implementation options. 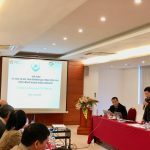 At the end of the workshop, Deputy Minister of Health Nguyen Truong Son highly appreciated the presentations and comments in the workshop, and asked the participants to continue to send their feedbacks/comments via email of the Health Insurance Department.